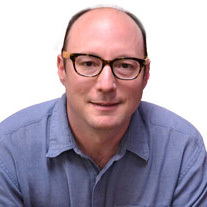 David Lampach is Co-Founder and CEO of Steep Hill Labs. He developed the first medical cannabis potency testing and microbial contaminants method used in California. In addition to his work with Steep Hill, Lampach has consulted on a number of projects for states and local municipalities. Recently, he was part of a team that consulted on the regulations for retail cannabis in the State of Washington.